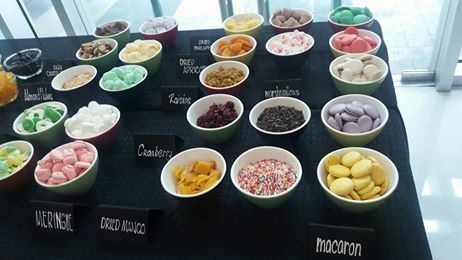 Novotel Manila Araneta Center is set to indulge your sweet tooth and beat the heat this Summer with its Ice N Cream recipes! It teams up with Carmen’s Best Ice Cream as it starts scooping this April 16! Ice N Cream churned up artisanal flavor combinations you wouldn't have dreamed possible. There's a little something for everyone from childhood and adult favorites to a trail blaze of unique flavors! 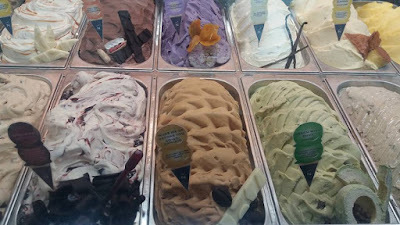 Ice cream fanatics can choose from Classic, Philippine Flavors, Sorbets, Alcoholic and Sugar-Free to beat the summer heat. It Match-A Been Love (Matcha) is deep yet delicate Japanese matcha essence coupled with rich cream. Green with Envy (Avocado) The richness of avocado perfectly balanced with Belgian chocolate chips. These traditional varieties are just the beginning. 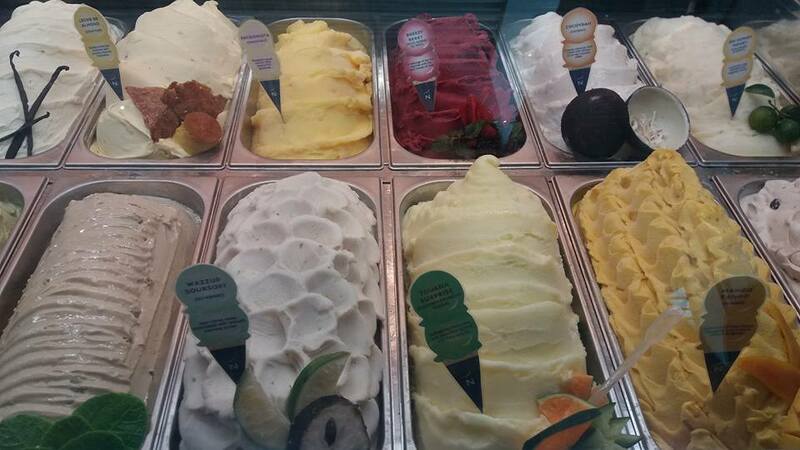 There are also fruity flavors enhanced to make the creamiest ice cream I've ever tasted! Breezy Berry (Mixed berries with mint) A mèlange of berries married with the cool breeze of mint. Mango Tango (Mango) Contrast of fresh local mangoes and Cebu's dried mangoes. Tijuana Surprise (Cucumber Dalandan Tequila) Refreshing cucumber and dalandan spiked with fiery tequila. All the flavors were great. The liquors do not overwhelm the ice cream, but lends a touch of maltiness, as it eenhance the base flavors. Get an ice cream scoop starting from P 100 effective Easter Sunday, Ice N Cream by Novotel extends complimentary one (1) scoop of ice cream for every purchase of one (1) scoop of any variant (diner pays for the higher priced ice cream flavor) from April 16 to 29. You can take your ice cream choice a step further by adding toppings for better flavor. 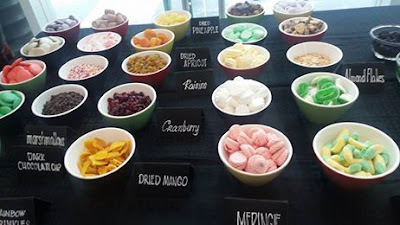 You may choose from chocolate/strawberry syrup, chocolate sprinkle, gummy bears, corn flakes, jelly candies, chocnut bars, macaroons, dried fruits, raisins, chocolate crinkles, cookies, marshmallows, and wafers among others. 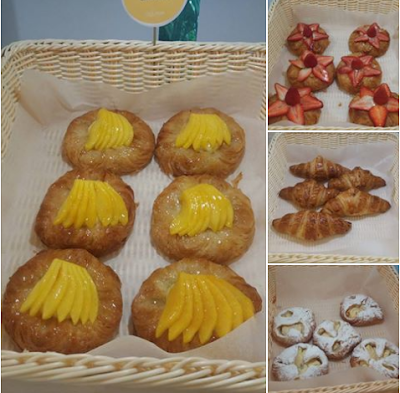 Choose your flavor from these 18 flavors and make your own Le Mont Gourmand! 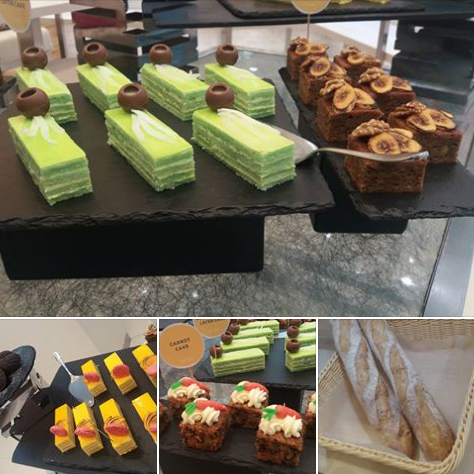 Ice N Cream by Novotel also has Coconut Cheesecake, Chocolate Praline Cake, Mini Mango Passion Cake, Croissant, Danish breads, and Double Chocolate Chip cookies to complement your ice cream experience. 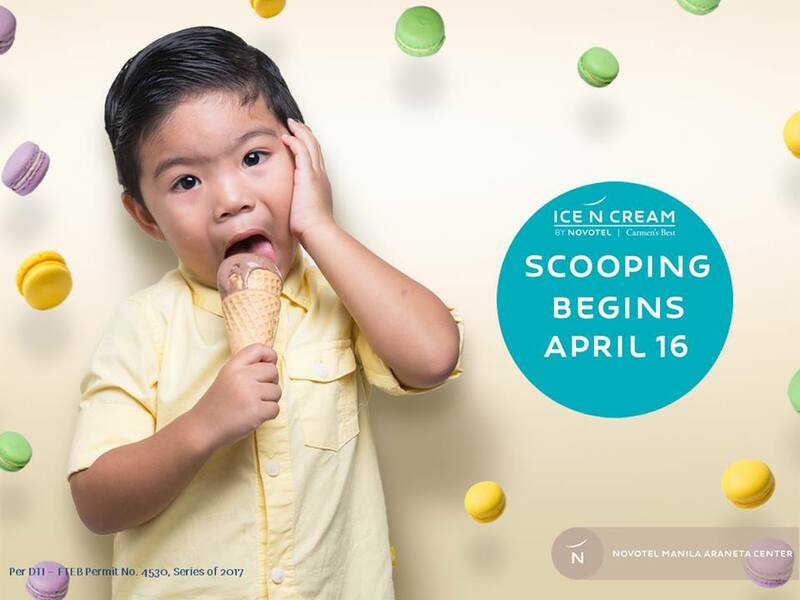 Call (02) 990 7888 or email H709RE@accor.com to know more about Novotel Manila Araneta Center's Ice N Cream Dream Team promo. Wow!!! Bagay this summer.. sarap naman. Ideal food getaway this summer and the fact that I want to go back in Escolta for their Mt Everest (9 scoops ice cream) perfect thirst quencher!